I will be moving with family to China soon and will be provided by the company with a car with driver. I want a 7-Seater but if somehow possible avoid the GL8, just don't like it and allthough I do not have to pay it myself I don't want something that drinks petrol like there was no tomorrow. Also the crash-tests I have found online were less than impressive. 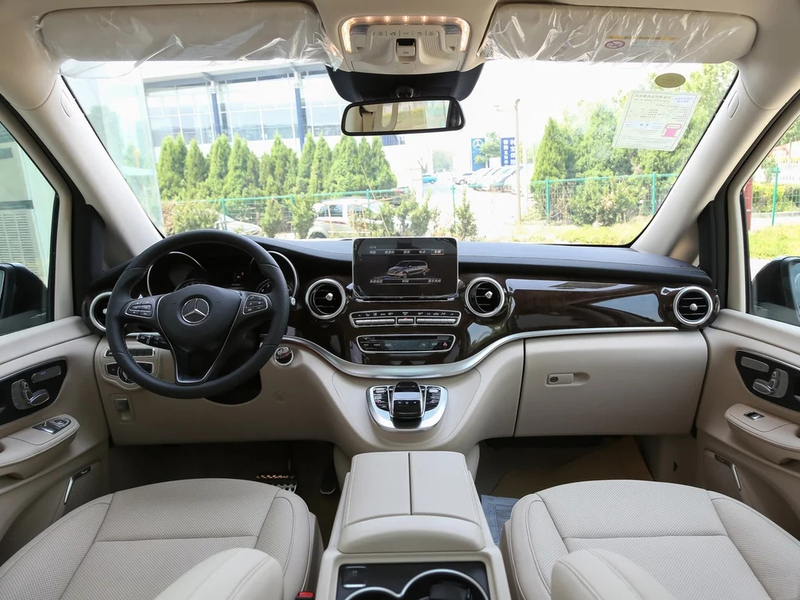 With a budget of 9000 RMB per month, you could still be able to lease a car with driver as package on monthly basis. And it will be the older model Buick 7seats van, but they are normally in good condition. And it will be only for the car and a driver. The gasoline, overtime fee are extra. And the alternatives of GL8 are like: Toyota Alphard, Mercedes V260（new model），Viano(old model）， Nissan Quest etc. They are much more expensive because the cars are expensive. As I know, you need to pay 400,000 RMB more than official price to book the the Toyota Alphard in China. Even so,you still cannot get the car immediately.